Here is why you should invest in this fitness technology. There is a lot of technology that tracks your health, from counting steps to counting burned calories. One of the most valuable fitness tools though is a heart rate monitor, which tells you how many beats your heart takes per minute. "Whether you're just getting started with an exercise routine or are a committed fitness enthusiast, tracking your heart rate can help you maintain the necessary moderate level of intensity for optimal benefits without worrying about doing too much or too little," says Dr. Aaron L. Baggish, associate director of the Cardiovascular Performance Program at Harvard-affiliated Massachusetts General Hospital. Ask the doctor: Is robotic surgery better? 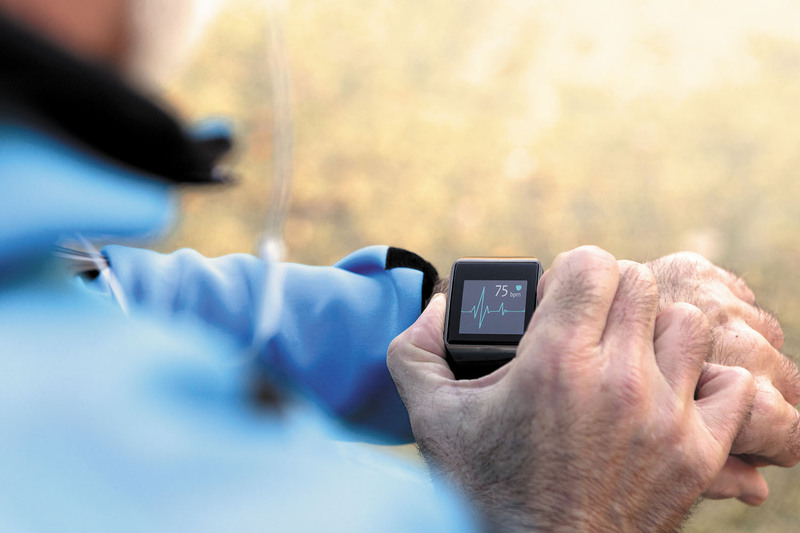 Ask the doctor: Are self-tracking devices effective?